Can you keep running after the sun goes down? Explore your city at a different time! As the days get shorter for many in the Northern hemisphere, runners are squeezing in miles before dawn and after dusk. Yet, running at night creates new experiences and offers a different perspective on your everyday environment. 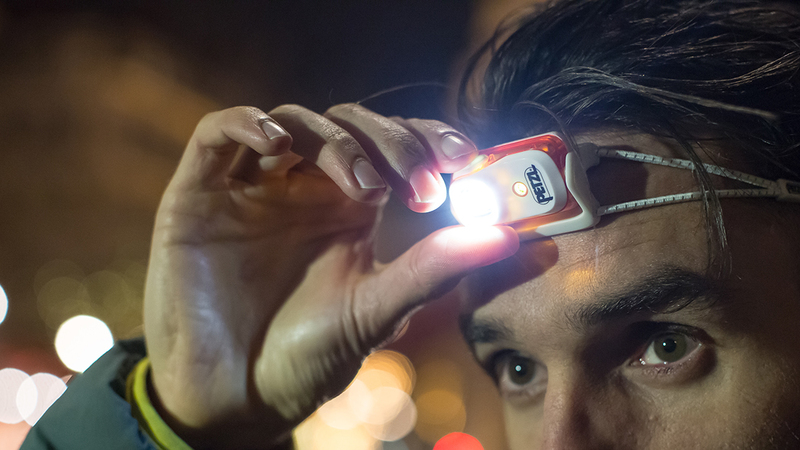 Petzl challenges you to run 42 kilometers over three weeks - complete it in one go or in multiple runs. However you do, get out, explore your world at a new time of day, and see how your perspective might change! All finishers will also earn a badge to add to their Strava trophy case! During the Strava Challenge (from November 6th to 26th), share your night city running photo on Instagram with the following caption: "Welcome to [town name] This is #PetzlNightRunning." You could win one of 50 BINDIs! Be sure to join us on Strava and visit https://www.petzl.com/Strava for more information on the challenge. - A badge to add to their Strava trophy case! 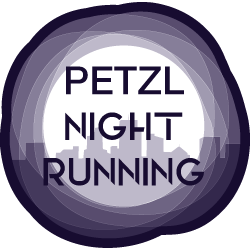 During the Strava Challenge (from November 6th to 26th), share your night city running photo with the following caption: "Welcome to [city name] This is #PetzlNightRunning" and you could win one of 50 BINDIs. Complete the challenge and enter to win one of 1000 prizes from Petzl! The content in this challenge is the sole expression of Petzl. To learn more about how to use Strava, please visit the Strava Support Center or email support@strava.com. All other inquiries should be directed to Petzl. Prize eligibility and fulfillment is at the sole discretion of Petzl. For more information on the challenge and full terms and conditions, please see http://www.petzl.com/Strava.